Dengfeng Qi Feng Machinery Co., Ltd. has 10 years of experience specializing in the production of various types of castings and forgings. Dengfeng Qi Feng Machinery Co., Ltd. Hydraulic valves, hydraulic motors and pumps casting very versatile, has been applied to the entire hardware and machinery, electronics and other industries, and its use is a growing trend. Specific use, construction, hardware, equipment, construction machinery and other large machinery, machine tools, shipbuilding, aerospace, automobiles, motorcycles, electronics, computers, electrical appliances, lighting and other industries. Casting parts with complex shapes or complex internal oil passages, casting will be very close to the size and shape of the finished part. Have excellent mechanical and physical properties, it can have a variety of strength, hardness, toughness overall performance, but also combines one or more special properties, such as wear resistance, high temperature and low temperature resistance, corrosion resistance and so on. 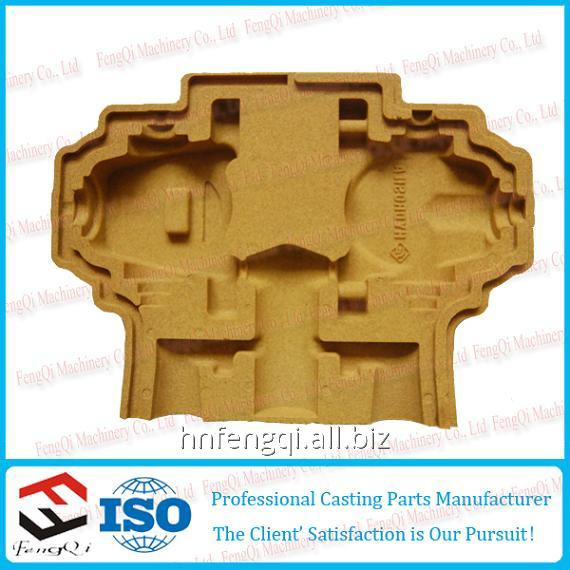 Unbelievable price on Casting and forging blanks, various in Zhengzhou (China) company Henan Fengqi Trade Co., Ltd.